Renowned nose-to-tail chef Fergus Henderson has launched a limited edition ‘brain burger’ to raise money for Parkinson’s UK. The brainchild of Henderson, who has Parkinson’s disease, the burger is made from a slice of calf’s brain fried in panko breadcrumbs. 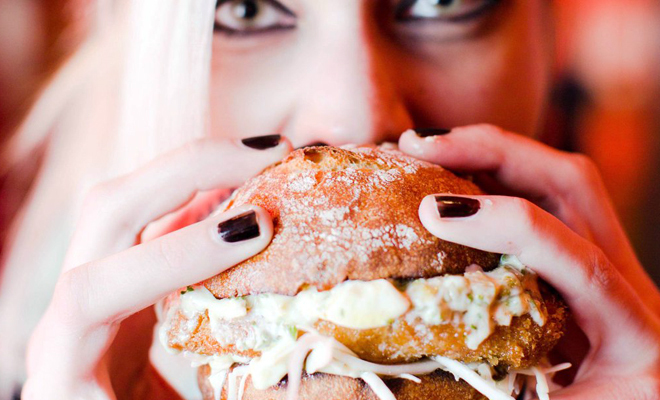 It is served in a potato and onion roll topped with sauce Gribiche, homemade mayo and shredded cabbage. 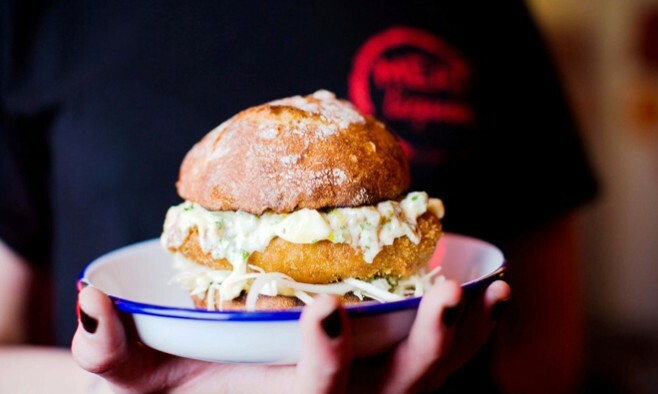 The dish will be available at three London branches of burger chain MEATliquor throughout June. If you want to try one for yourself, you’ll need to book in advance here – supply is limited to just 15 servings per day at each restaurant. The cost (£30 plus booking fee) includes the burger, fries and a limited edition butcher’s apron also designed by Henderson. All profits go to Parkinson’s UK. Looks offal-ly good to us… What do you think? Is inhalable levodopa for treating Parkinson’s one step closer?